Browse: Home / The silk road (SpecialeTG1): Italian Public Television talks about the relevance of the Galileo Galilei Italian Institute and its activities in the context of the Silk Road. The silk road (SpecialeTG1): Italian Public Television talks about the relevance of the Galileo Galilei Italian Institute and its activities in the context of the Silk Road. On January 21th RAI 1, the Italian Public Television, broadcasted a report about the Silk Road by the journalist Claudio Pagliara, during which the TV crew visited Xi’an, famous for its terracotta army, Kashgar, for millennia crossroads of different cultures, and the new symbolic megalopolis of China: Shenzhen, the reign of hi-tech; Chongqing, the new frontier towards the West and Shanghai, the economic, financial and scientific capital. During the visit toChongqing, the TV crew also visited the offices of Galileo Galilei Italian Institute (GGII) and gave an in terview to the executive director Anna Facchinetti, to underline the projects and the relevance of the structure in the context of the Silk Road. 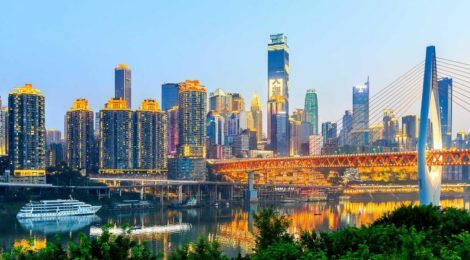 Galileo Galilei is in fact in Chongqing since December 2007 and it’s located in the main campus of Chongqing University. 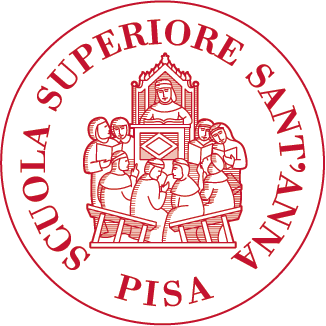 The Institute is the result of a cooperation agreement between Sant’Anna School of Advanced Studies and Chongqing University (CQU), officially signed in December 2004 during the visit of the then Italian President Carlo Azeglio Ciampi to China. Find here the video of the reportage (17:30, Italian language).